Greg Heffley is in big trouble. School property has been damaged, and Greg is the prime suspect. But the crazy thing is, he’s innocent. Or at least sort of. 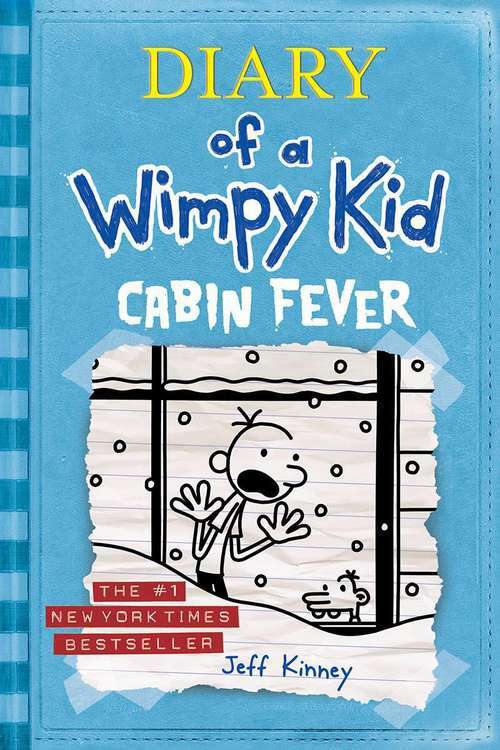 The authorities are closing in, but when a surprise blizzard hits, the Heffley family is trapped indoors. Greg knows that when the snow melts he’s going to have to face the music, but could any punishment be worse than being stuck inside with your family for the holidays?